Ilyes “Stephano” Satouri is known as one of the best non-korean players in the history of Starcraft II. With more than 20 titles and a huge amount of tournament results, the french-tunisian has occupied the top of the french and european scene since his career started, in 2011. The zerg player has won 8 major titles and was for a long time the non-korean with the largest amount of cash won. He moved from Warcraft III to Starcraft II at Wings of Liberty’s launch, joined Millenium and achieved notable results. He claimed the North American Star League Season 3 title in 2012. Then, he moved to Evil Geniuses. A few days later, he won the 2012 european championship. He was undoubtedly one of the best non korean player of the year. His career didn’t stop after this title: he joined Meltdown in 2014 and has continued to perform. He qualified for 2016 WESG and for IEM Season XII, in the meantime of the Winter Olympics. 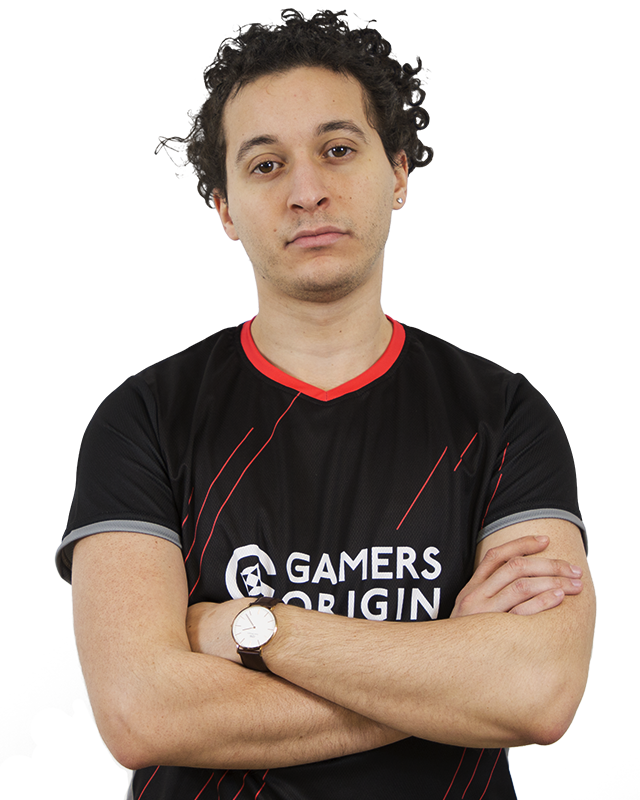 He joined GamersOrigin after coming back into the game, as an icon fighting to get his top place back. Since then, he goes from good results to victories, carrying GO’s colors to the top of the Starcraft II scene.